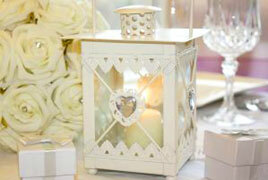 Say 'I Do' and get yourself a bargain! 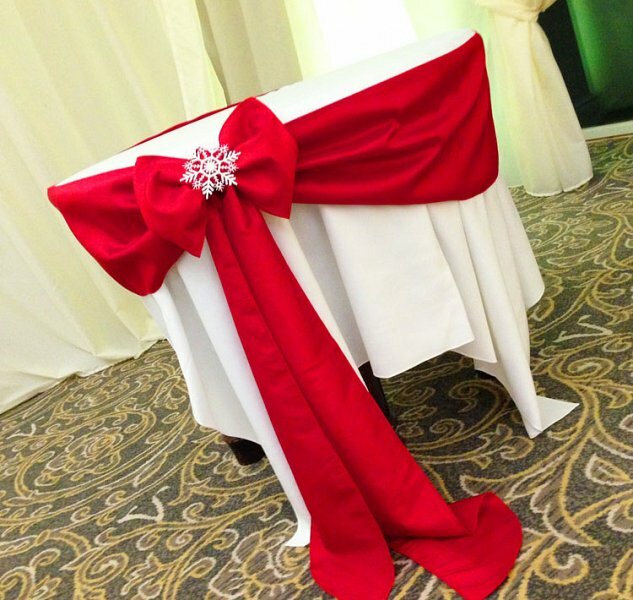 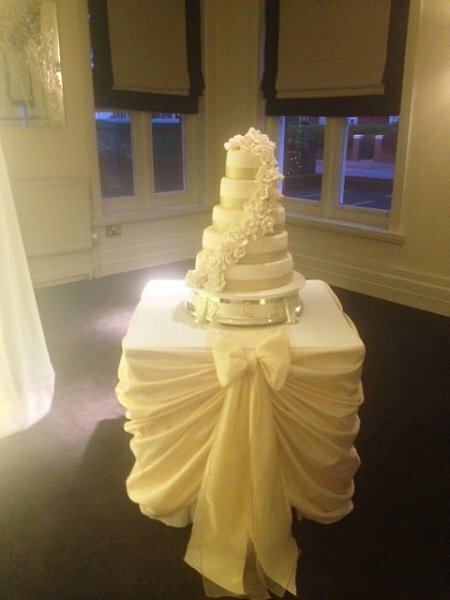 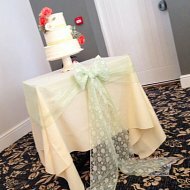 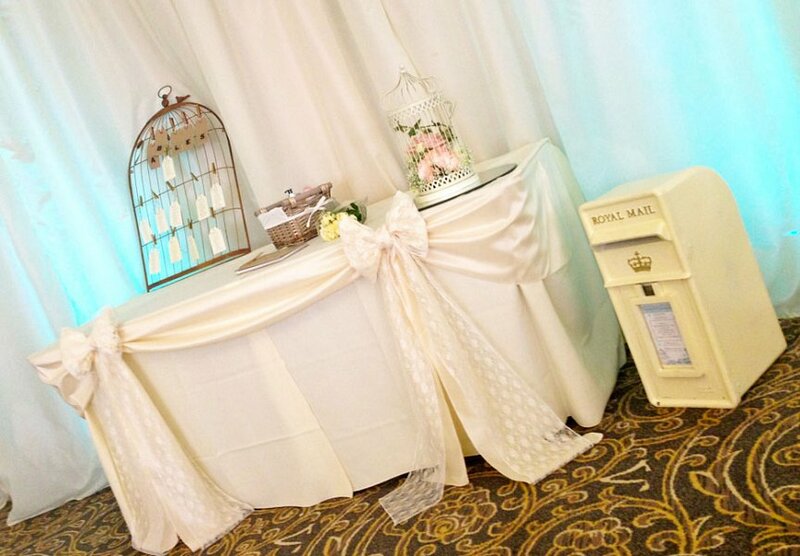 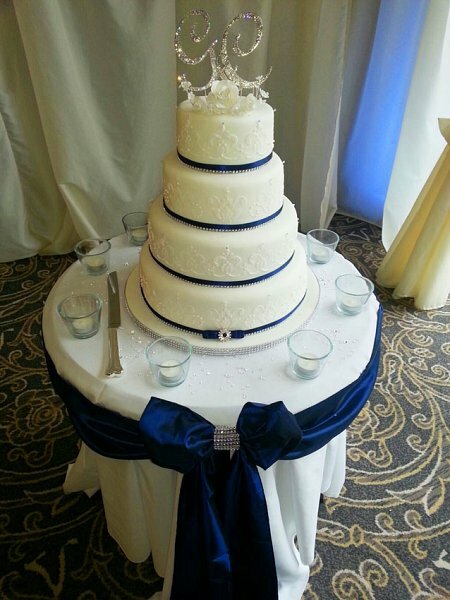 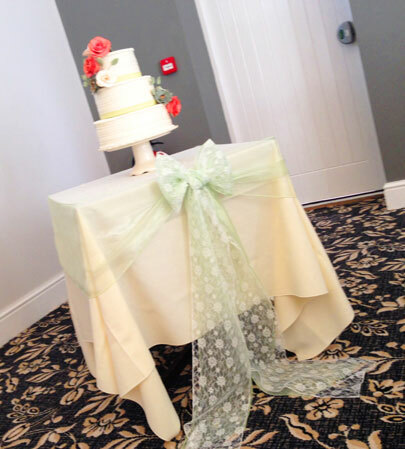 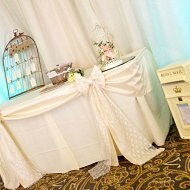 Hire a top table swag for your wedding reception in 2015 and we’ll decorate your present table AND cake table for FREE! 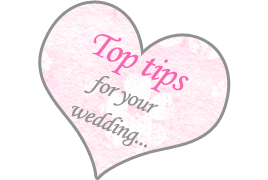 Either quote ‘website offer 2015’ or print this page and bring it with you at the time of booking. 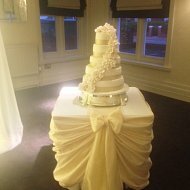 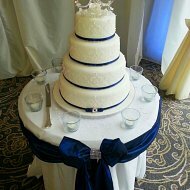 Weddings by Alexander Jones, 8 Church Road, St Annes on Sea, Lancs FY8 3NE. 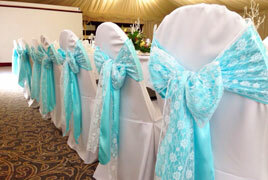 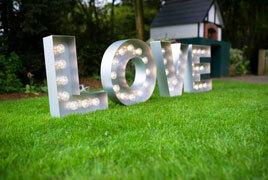 Alternatively, visit us at one of the many wedding fayres we exhibit at throughout the year.